The Starfire team is made of individuals with varied experience and expertise working together to propel us forward. We have several PhDs in nuclear and plasma engineering as well as engineers from ﻿electrical, mechanical, materials and aerospace fields. 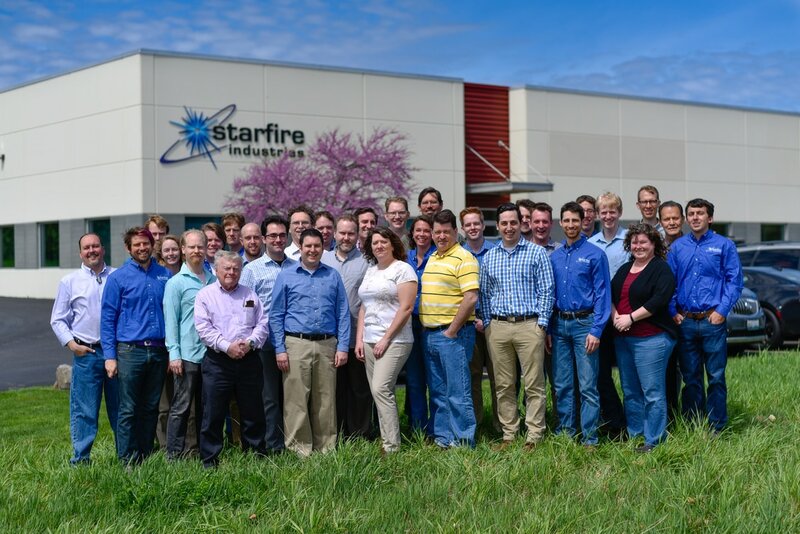 Starfire team members have backgrounds in in machine shop fabrication, welding, missile defense, business administration, project management, design for manufacturing, ultra high vacuum systems, high voltage, computer simulation, fluid flow, control systems, archaeology, creative writing and even culinary school! Together, we compose a creative, dynamic team with innovative thinking and smart solutions. Brian holds a dual PhD/MBA degree with background in aerospace, nuclear, plasma and radiological engineering and technology commercialization. As CEO, Brian works to find creative win-win solutions with commercial and industrial partners for particularly challenging applications - at all stages of value creation from basic IP development through early-stage manufacturing. In 2012-13, Brian received the Innovation Celebration "Entrepreneurial Excellence in Management Award," was named to Central Illinois Business' "40-under-40" and has served as Chairperson of the Champaign-Urbana CEO Roundtable. Robert holds a Masters and PhD in Nuclear, Plasma and Radiological Engineering focusing in plasmas, electromagnetics and radiation transport. As the Vice President and CTO of Starfire Industries, Robert specializes in electromagnetics and electronics as they relate to plasmas. He also serves as the primary consultant for early stage research and technology development. While at Starfire, Dr. Stubbers has pioneered many innovative ion source technologies, including developing our compact neutron generator. 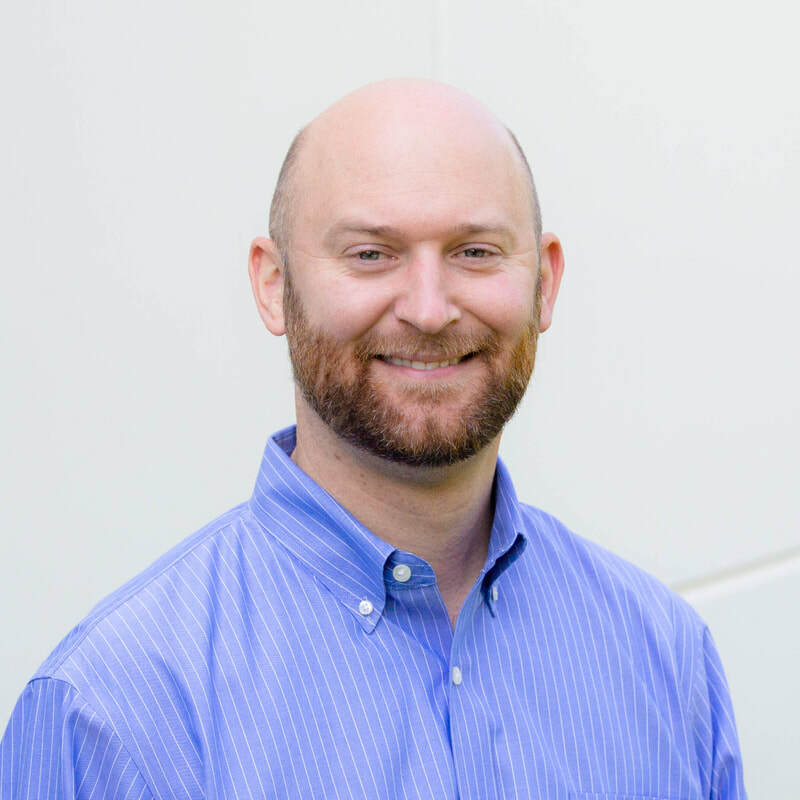 Darren holds MS and PhD degrees in Nuclear, Plasma, and Radiological Engineering from the University of Illinois, with a focus on plasmas and plasma-material interactions relevant to fusion energy research and semiconductor processing. He heads the computer modeling and simulation arm of Starfire Industries, managing and developing software for the simulation of plasmas, ion optics, radiation transport (e.g. moderator, collimator and shielding design), radiation detection, processing and analysis of radiographic images, electronic circuits, electromagnetics and microwave coupling. Matt has a PhD in Nuclear Engineering with an emphasis on ion-surface interactions. As an experimental Research Engineer, Matt works on nGen development over many platforms and analyzes applications of neutron generators working with existing and potential customers. Matt designed, built and tested ion beam diagnostics for high atomic-ion fraction ion sources and performs gamma and neutron detection and spectroscopy for materials analysis and neutron spectrum analysis. He leads development of advanced target film deposition techniques for high-efficiency, long-lived neutron generator targets. Tom has MS and PhD degrees in Electrical Engineering, with an emphasis on kinetic processes in plasmas and plasma-surface interactions. At Starfire, Tom leads the development of RF particle accelerators, as well as their ion injection and RF drive systems. In addition to developing a compact, direct-drive RFQ accelerator, he has designed, built, and tested a variety of high-voltage power and control electronics, ion injection systems, and diagnostic equipment for characterizing their performance. ​Ivan has a PhD in Plasma Physics, with an emphasis in nuclear radiation. Ivan has extensive experience in thin film deposition, plasma assisted surface modification and plasma sources development. At Starfire, Ivan does R&D in the fields of low-temperature plasma physics and plasma surface interaction. Cheryl has nearly 30 years of leadership development and training experience, with a track record of helping individuals and organizations reach their full potential. She has worked in both public and private education, corporate America, and in non-profit, entrepreneurial ventures. While Cheryl has a passion for equipping organizations and individuals to reach their goals, her greatest joy as a single mom has been in raising her two sons, who both now live in Kentucky. ​Doug holds dual degrees in Electronic & Electrical Engineering (BS) and Master of Business Administration (MBA:2019) from UIUC. At Starfire, Doug leverages his experience in engineering design, customer service, quality management, business process, operations, and team development. In addition to directing and implementing the company’s vision, mission, and goals, Doug’s focus is to lead and balance the demands for increased production, R&D, and planned productization, for continued accelerated business growth and diversification. Sarah holds a BS in Engineering Physics from the University of Illinois. She oversees day-to-day manufacturing operations, continuous improvement, and new product development for Starfire’s IMPULSE™ Pulsed Power Modules. Sarah leverages her background in Quality, knowledge of ISO9001 Quality Management Systems, and experience with regulatory compliance related to Product Safety, Electromagnetic Compatibility (EMC), and Environmental Compliance (e.g. RoHS and REACH) to ensure the consistent delivery of safe, high quality, products to our customers. Mark holds degrees in Mechanical Engineering (BS), Nuclear Engineering (MS), and Business Administration / Technology Management (MS) from the University of Illinois and is also a graduate of the Bettis Reactor Engineering School. He has experience with Naval and commercial nuclear power and is tenured faculty at a local college. Mark serves as Starfire's lead for radiological and industrial safety and training. 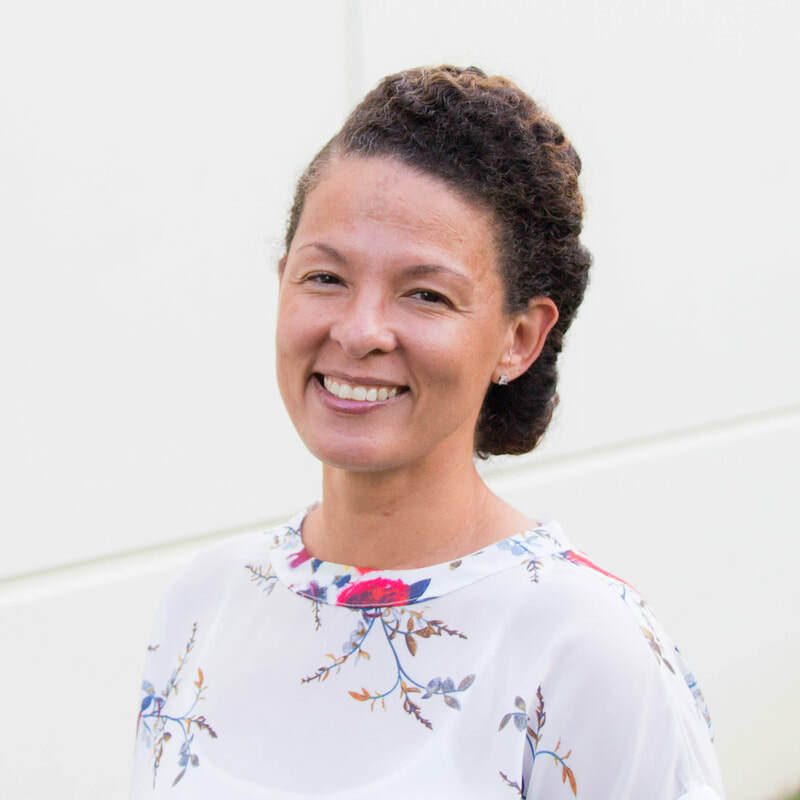 Erica comes to Starfire with a robust career spanning the fields of nursing, education and sales. For the past 12 years, she oversaw Operations, Building Management & Human Resources with a large financial planning firm. She thrives when she can work behind the scenes to bring success to those around her. Outside of the office, Erica is a college athletics' enthusiast and the biggest fan of her children, Abigail & Ashton, and her granddaughter, Ayden.